Famous Henrys are proud to stock Hairbond products. 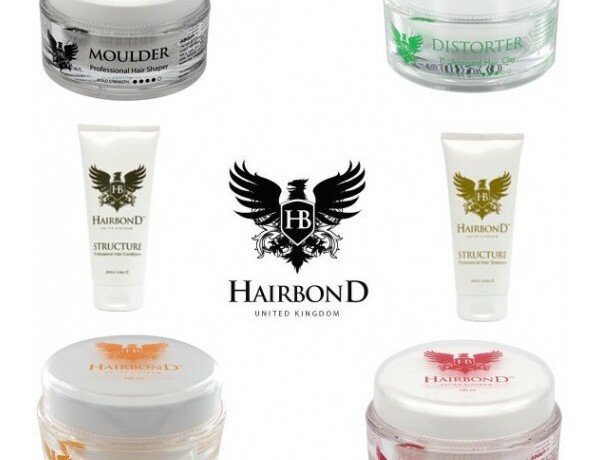 Hairbond use top of the range formulations and ingredients to create an authentic solution for the ultimate hair style. The company proudly flies the flag for Britain in the haircare industry. All products in the range are distinctive and luxurious. Please feel free to ask your barber which products would suit your hair best. We offer a range of products in all shops; Hair Bond Moulder Powder, Structure Shampoo, Structure Conditioner, Moulder Powder.